ZEE Entertainment Enterprise Limited's No. 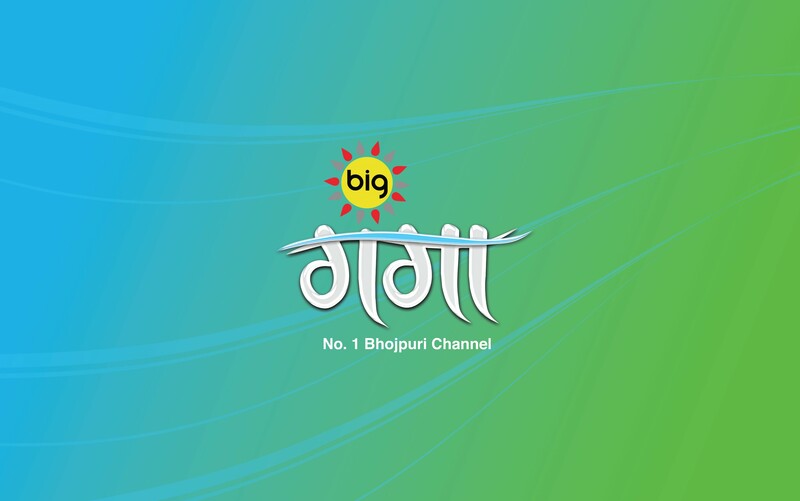 1 Bhojpuri Channel, Big Ganga adds yet another feather in its cap by foraying into the Bhojpuri fiction genre. The channel is all set to provide the region with its own original prime time with the launch of two diverse genre offerings. The launch is a part of the channel's strategy to penetrate deeper in the target markets while catering to the diversified audience across all age groups. In its quest to deliver premium content for the region the channel has brought on board the leading GEC producers, Paritosh Painter of Ideas The Entertainment Company and Meenakshi Sagar of Sagar Pictures. With already runaway successful shows under their belt these producers are all but geared up to now enthrall Bihar & Jharkhand audience also with rich original Bhojpuri content. Ideas Entertainment will produce a romcom titled 'Bagal Wali Jaan Maareli'. Given the region's high inclination towards humour, the show will be a fun filled ride of two neighbouring gentlemen who believe in love-thy-neighbours-wife philosophy. The show takes place in a fictional colony located in Arra, Bihar and has motley of quirky characters to add variety of spice to the show and keep the audience rolling on the floor with their idiosyncratic antics. Sagar Productions will be producing the show 'Divya Shakti', a socio-mythological fiction showcasing stories of power of faith and bhakti. Catering to the deep socio-cultural fabric of the region the show will bring to life miracle stories of human endurance and Gods benevolence. It will adopt a unique format where compelling human stories of faith & conviction will be presented by Gods themselves as a narrator. These tales will be a topical collection of vrat kathayein, regional Bhakt figures with high devotional following as well as spiritual figures from the region. 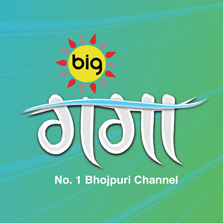 Big Ganga will be launching its original prime time on 4th March, on the day of Mahashivratri. Along with original fiction shows the channel will also bring back its most celebrated non-fiction show Memsaab's season 9 as Memsaab No.1 and a weekend topical stand-up show Raag Chunaavi having a tongue-in-cheek take on election and all things related. With 4 hours of original content line-up for the Bhojpuri audience the channel is surely going to set new benchmark in the regional general entertainment space.